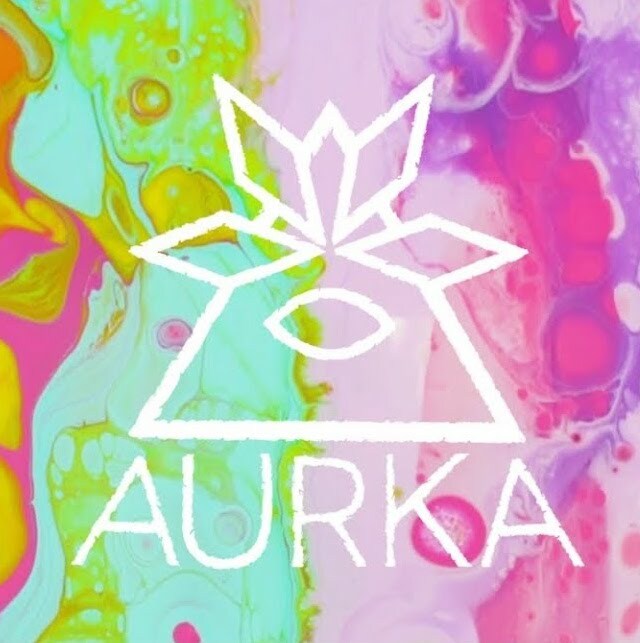 ‘Aurka’ is the musical brainchild of San Francisco-based producer, Jimmy Su. Influenced by the healing nature of sound, the project is a mission to share medicine in the form of music! Featuring constant collaboration with local artists, the arrangements incorporate a healthy balance of virtual sounds, live instrumentation, and sample-based elements to create a lush sonic experience.